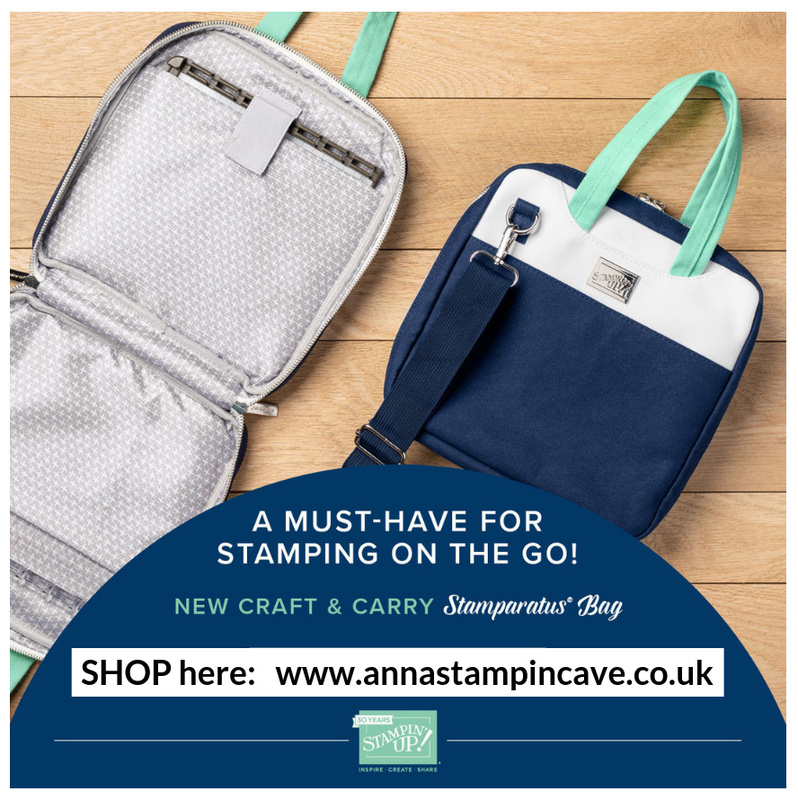 The Sale-A-Bration is in full swing and you can order now from the new Stampin’ Up! Spring/Summer 2018 Catalogue. 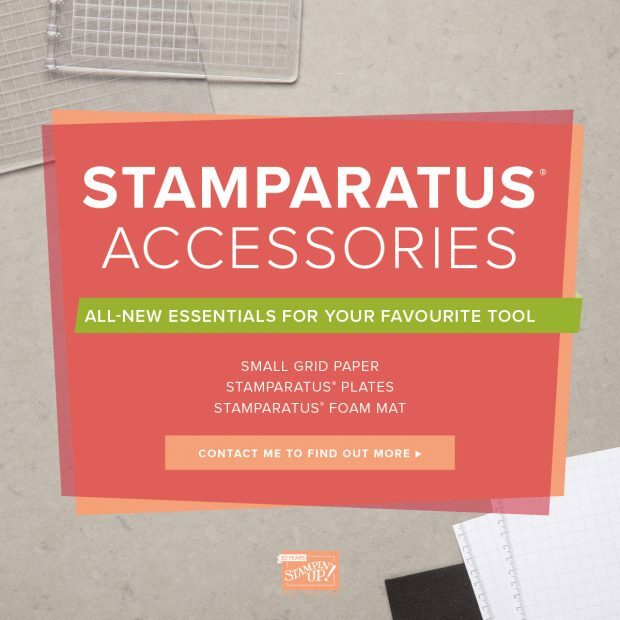 Once you flick through the catalogue, you can check out Stampin’ Up!’s new product videos all in one place HERE. 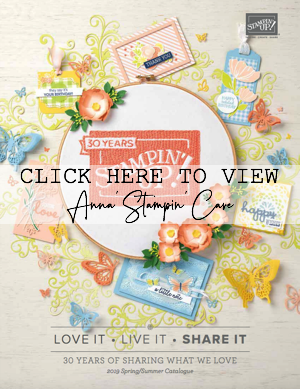 They will provide helpful tips and details for many of the new Spring Summer Catalogue and Sale-A-Bration products! There are few ways for you to make the most of this amazing promotion! 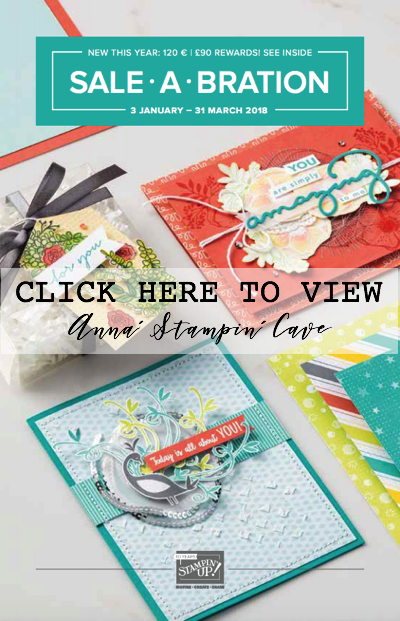 During the Sale-A-Bration for every 60 €/£45, you spend (before shipping), you get to choose one FREE Sale-A-Bration product from a Sale-A-Bration Brochure. 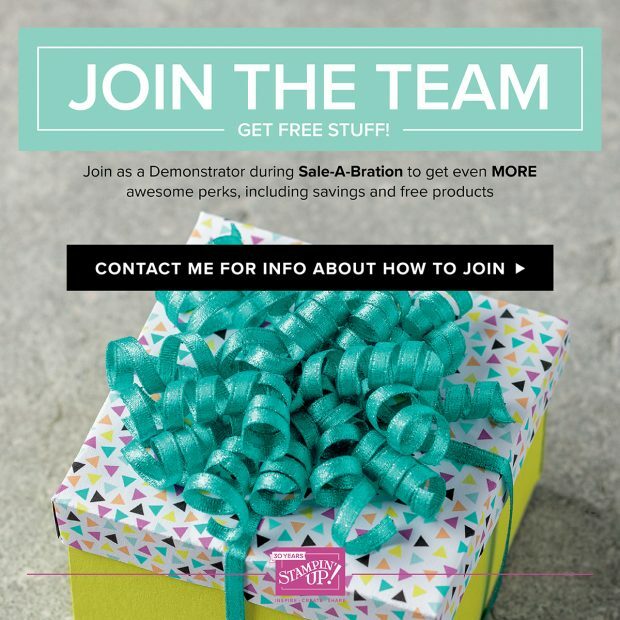 It’s the perfect time to purchase those products you’ve had your eye on while earning more products for free. For anyone who has enjoyed Sale-A-Bration in the past, we have an exciting new announcement for this year: We now have a new reward level, giving you more flexibility and options for your free items. If you spend 60 €/£45, you get one free level 1 product. If you spend 120 €/£90, you get one free level 2 product, OR, you can choose two level 1 items. If you spend 180 €/£135, you have the option to choose three level 1 items or one level 1 item and one level 2 item. As you will know, there are ‘benefits’ when you place an order over £150. 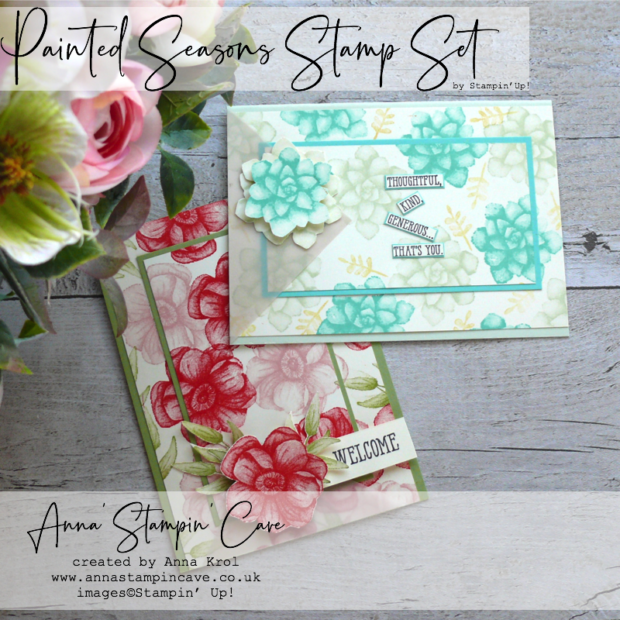 For this time only, if you place one single order of 275 € | £200 or more, during Sale-A-Bration, you will earn 27 € | £20 more in Stampin’ Rewards! 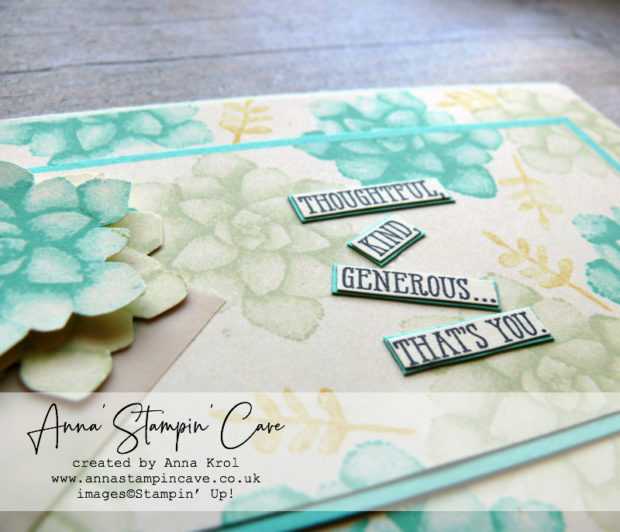 * These rewards can even be applied towards a Starter Kit, allowing you to join and become a demonstrator. 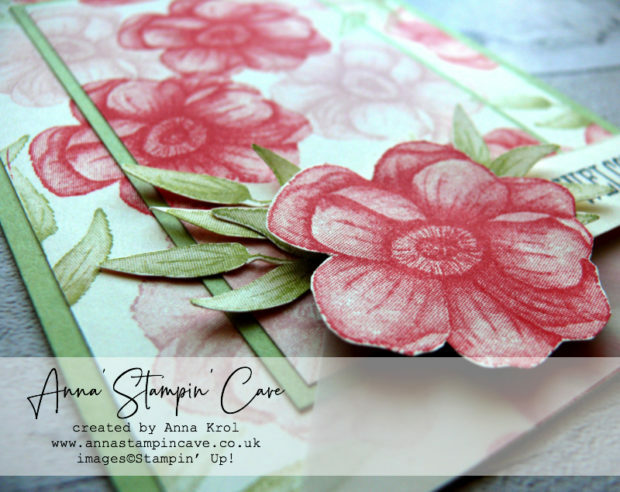 *Additional Stampin’ Rewards can also be earned by an individual purchase or order of 275 € | £200 or more. 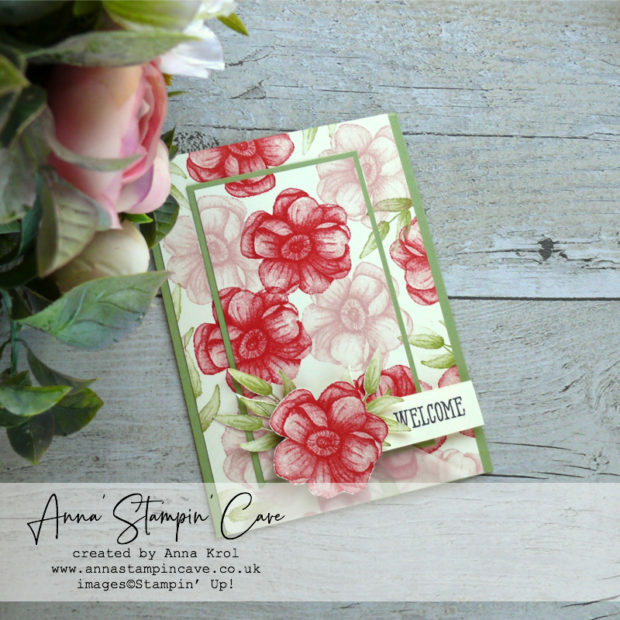 Sale-A-Bration it’s the best time of year to join Stampin’ Up! 3. 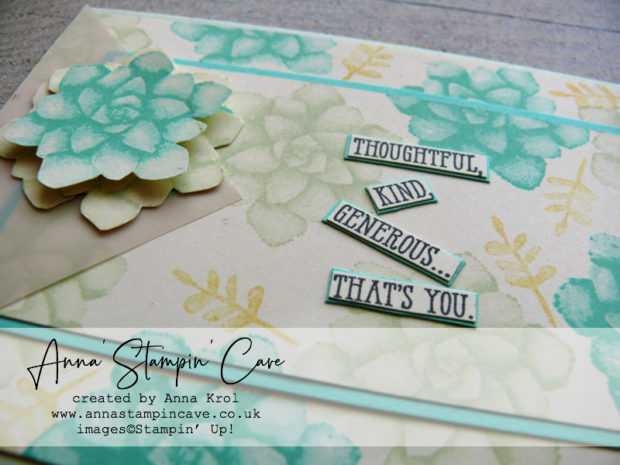 You’ll become part of the Stampin’ Up! family and enjoy demonstrator discounts (20% or more) and benefits through at least July 31, 2016. 4. Do it for YOU! There’s no risk and no obligation to purchase anything further. £270 in quarterly sales is required to renew after 30 June. However, there’s no penalty to drop. You don’t lose anything! 5. 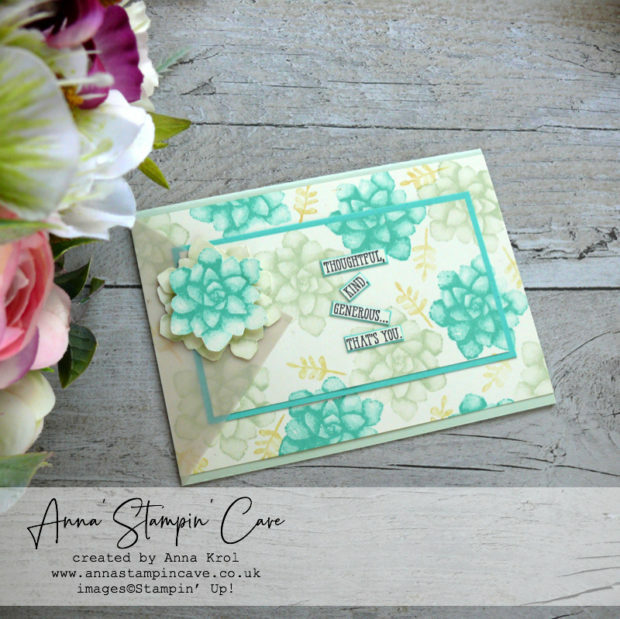 Access exclusive virtual resources at Stampin’ University and become a member of my team when you purchase the kit and join through me. Want to join only for a discount? – that’s brilliant! 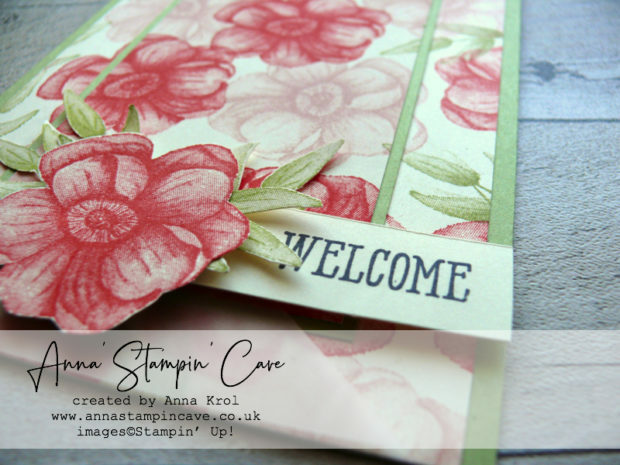 I welcome hobby stampers from across the UK, The Netherlands. Germany, France & Austria. That’s how I started! So what are you waiting for? 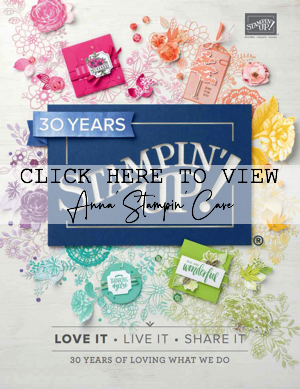 CLICK HERE to join my team. 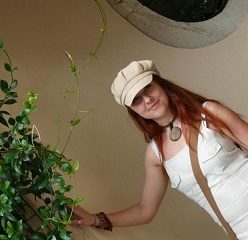 If you have got any questions, please do not hesitate and drop me a message. I am here to help. 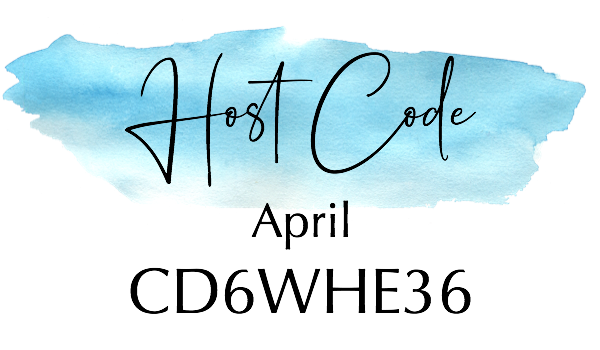 Hostess Code for January 2018 GK3G3AR3 Use this code in the month of January and receive a gift from me.